Zulu – Your Life. Your Hustle. I’ve hit that 300 mile mark and then some … time for new running shoes!!! 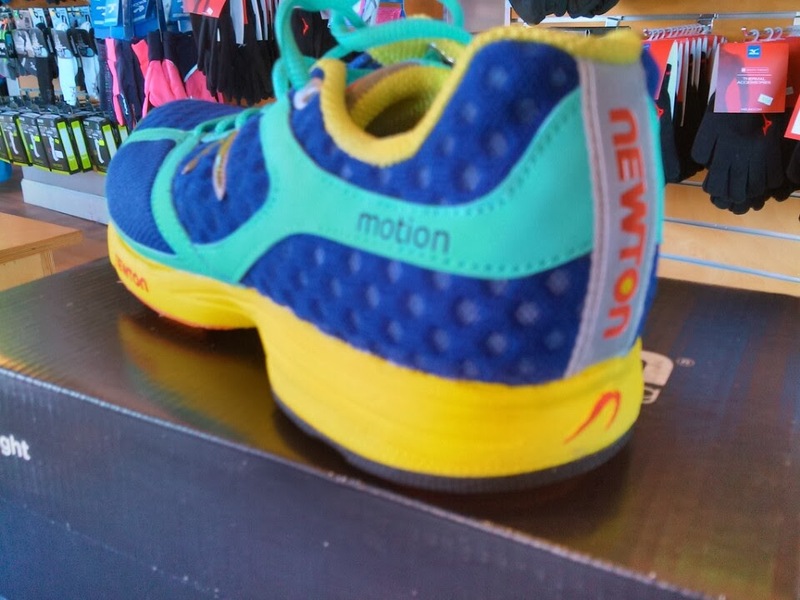 I’ve traded in my +ASICS for +Newton Running Motion shoes and the first run was great. I pulled a no-no and ran farther than I should have for the premiere run. The sales guy at The Running Store said to give these shoes two weeks to break in and to keep the distance to one mile per day. Tried a new pair of socks with these shoes too…also from The Running Store. The Balega Zulu quarter socks worked great to absorb and they had plenty of cushion. No friction burns for me today! !